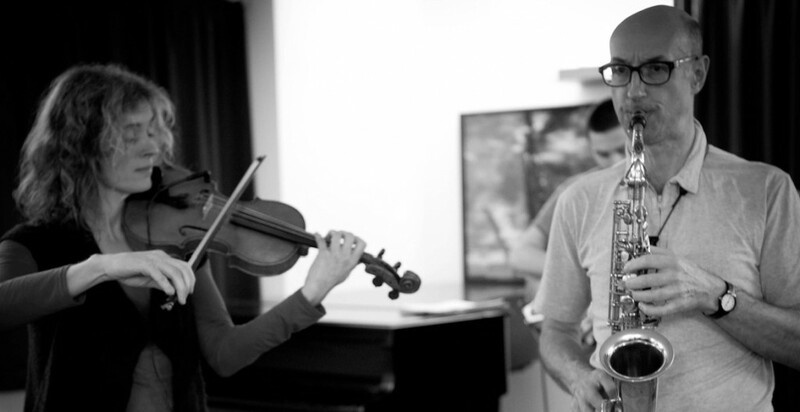 Faith and Martin have backgrounds in jazz, folk and classical music and share a delight in improvising. Martin has been described as ‘one of the most interesting and rewarding alto saxophonists now playing jazz on any continent.” (Thomas Conrad – Jazz Times) and together with Faith their music takes the listener on a lyrical journey of timeless melodic invention. Maguire is interested in ‘pre-literate music, anything original rather than imitative (irrespective of idiom)’. He has studied with classical composers John Cage and Michael Finnissy and his arsenal of techniques and figures, stretch from avant garde classical piano to jazz and from kwela to R&B. One of the UK’s true originals in a rare solo appearance. Based in Kaohsiung the southern Taiwan, Liu’s work concentrates on tonal improvisation and field recordings. His performances are mostly based on the use of varied materials and methods to explore the boundaries of expression of human voice and environment sound. He is also the founder of Cochlea, an online platform and group for promoting sound art and experimental music. He has released two CD albums, Koujie- Koujie and Bathroom Meteorology, in 2014 and 2015. 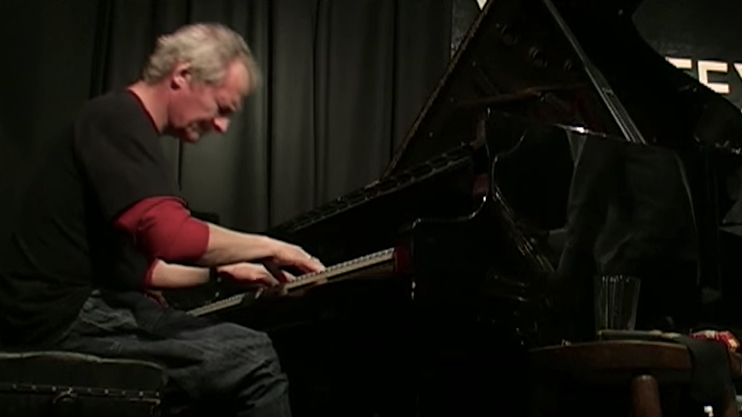 Here he teams up with renowned UK guitarist Russell for a set of close intuitive interplay.